Minimum workplace pension contributions to increase. 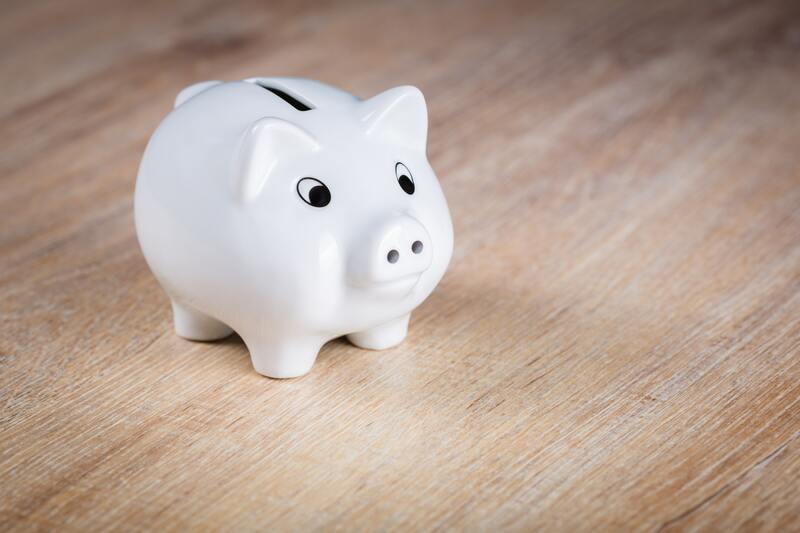 On the 6th of April 2019, the total minimum contributions your organisation must pay into its staff workplace pension schemes increases. In order to comply with the law and ensure that your staff receive the pension payments they are entitled to, you need to prepare for this guaranteeing that your organisation is set up to pay the correct amounts into your staff pension schemes. From the 6th of April, the total minimum contribution, including employer and employee payments, must be no less than 8% of qualifying earnings. Your organisation must pay a minimum of 3% with staff making up the rest of the 8%. An organisation can choose to pay more than the required 3% minimum. Make sure to check that your systems are ready for the changes as of the 6th of April and make your staff aware. Find out more about the increase to the workplace pension scheme here.